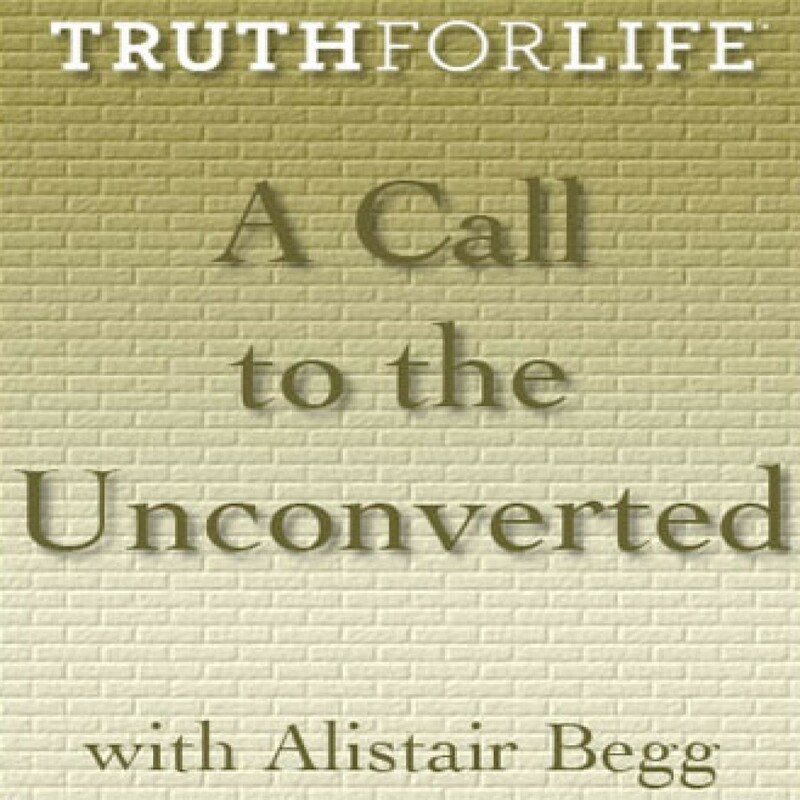 A Call to the Unconverted by Alistair Begg Audiobook Download - Christian audiobooks. Try us free. Alistair Begg details the distinction between those who are perishing and those who are saved, then urges us to determine whether we are truly trusting in Christ for our salvation.